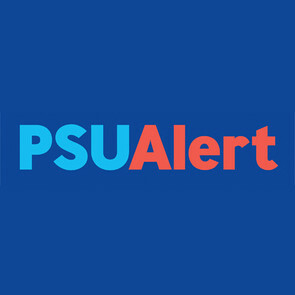 Penn State University uses PSUAlert as the emergency messaging system. Students, faculty and staff who sign up will receive emergency messages via text and email via the PSUAlert portal. Alerts are specific to campuses.